Total Philippines continue support to Bantay Bata 163. Total Philippines Corporation, the Philippine subsidiary of a leading global oil and gas company, renewed its support to Bantay Bata 163 and its advocacies. Now on their 10th year of support, Total continues to be the sole provider of LPG tanks at the Children's village, the rehabilitation shelter for rescued children. 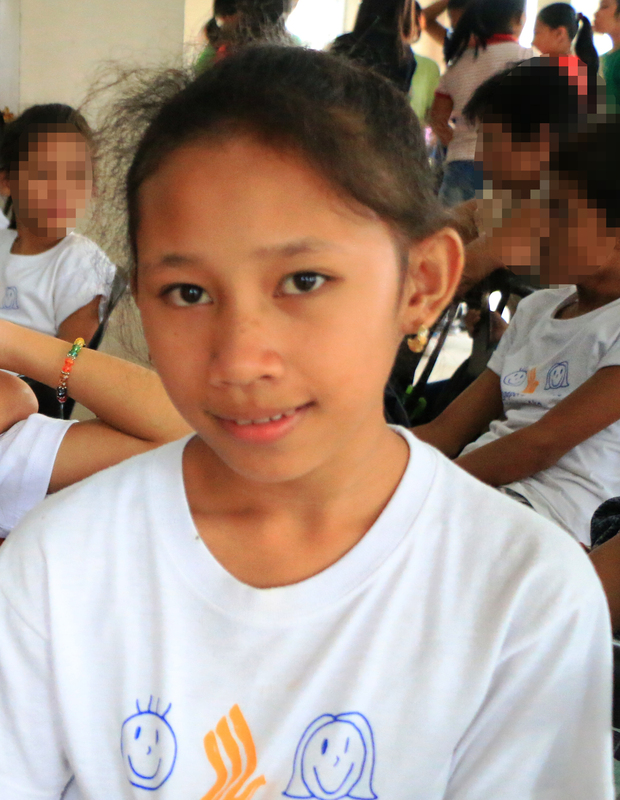 “Bantay Bata has been doing a great work, and the children have developed over the years. As long as Bantay Bata continue its program, we will be there to support" Espina added.